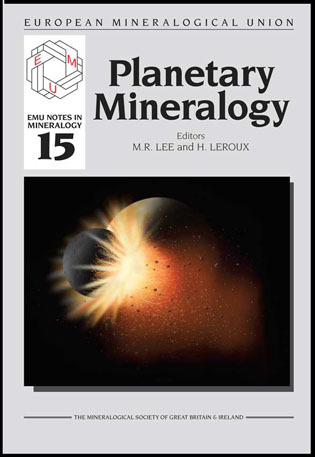 This volume of the EMU Notes in Mineralogy is one of the outcomes of a school in planetary mineralogy that was held in Glasgow, Scotland, in 2014. The school was inspired by the recent advances in our understanding of the nature and evolution of our Solar System that have come from the missions to study and sample asteroids and comets, and the very successful Mars orbiters and landers. At the same time, our horizons have expanded greatly with the discovery of extrasolar protoplanetary disks, planets and planetary systems by space telescopes. 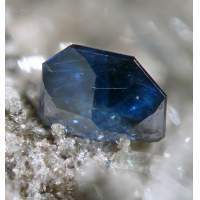 The continued success of such telescopic and robotic exploration requires a supply of highly skilled people and so one of the goals of the Glasgow school was to help build a community of early-career planetary scientists and space engineers.